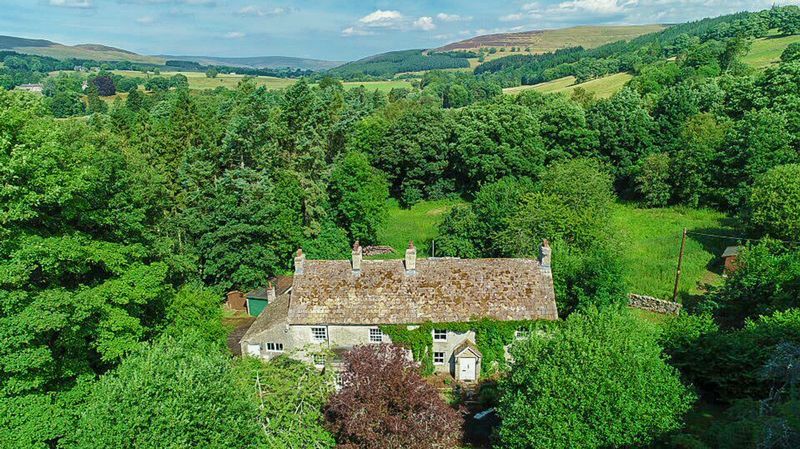 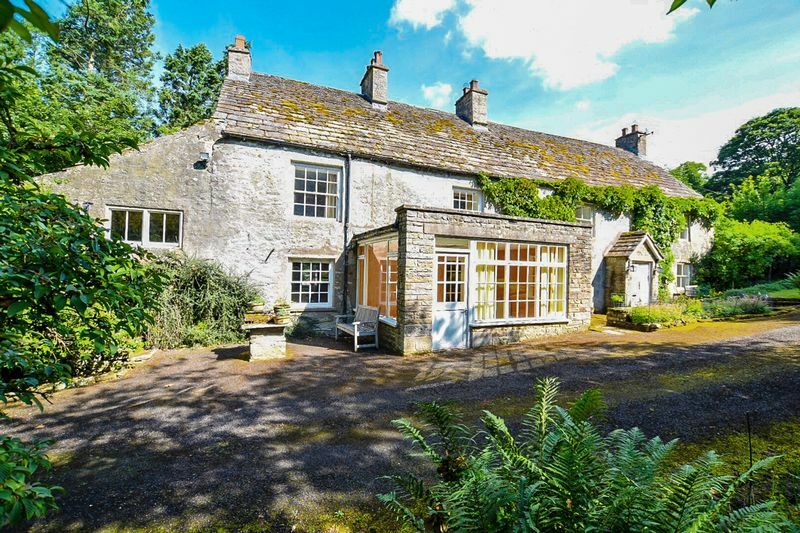 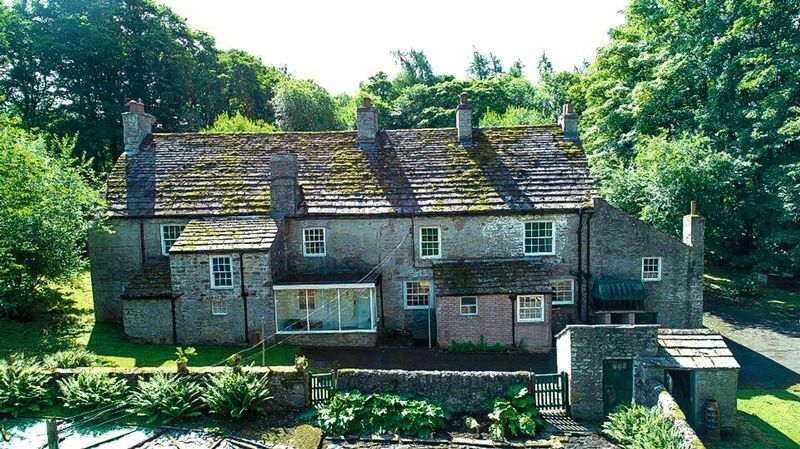 Alston, Alston - Foster Maddison Historic manor house with 17th Century origins, standing in extensive mature grounds extending in all to over 5 acres. EPC Rating: F.
An immensely historic manor house with 17th Century origins, standing in extensive mature grounds and gardens including a large paddock, woodland, and a former tennis court lawn . 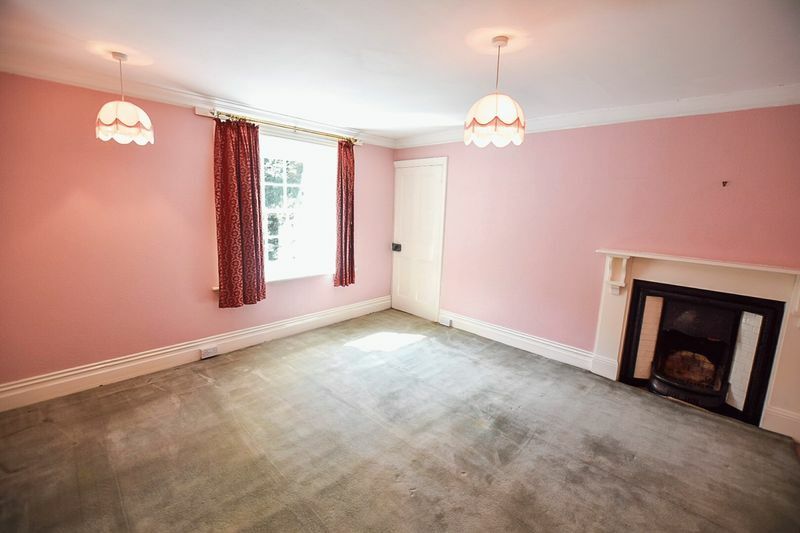 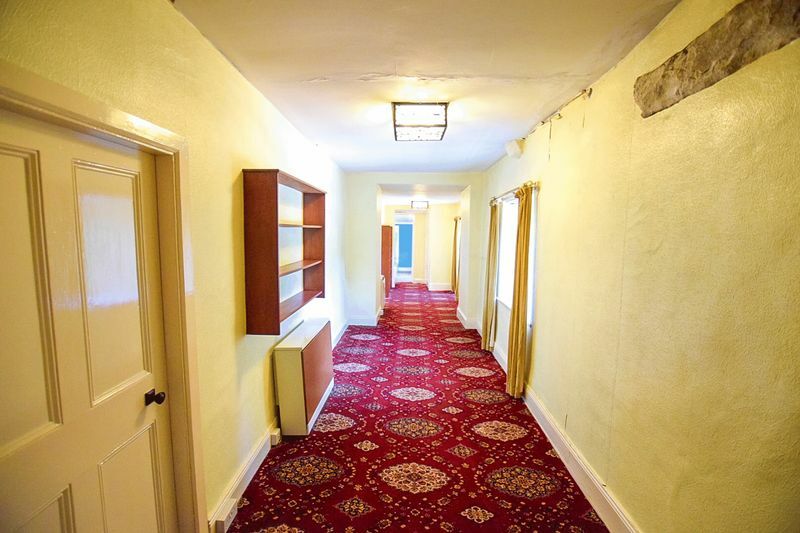 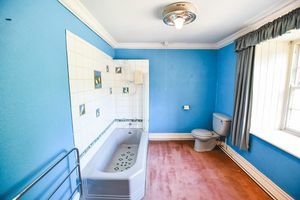 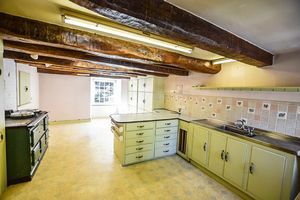 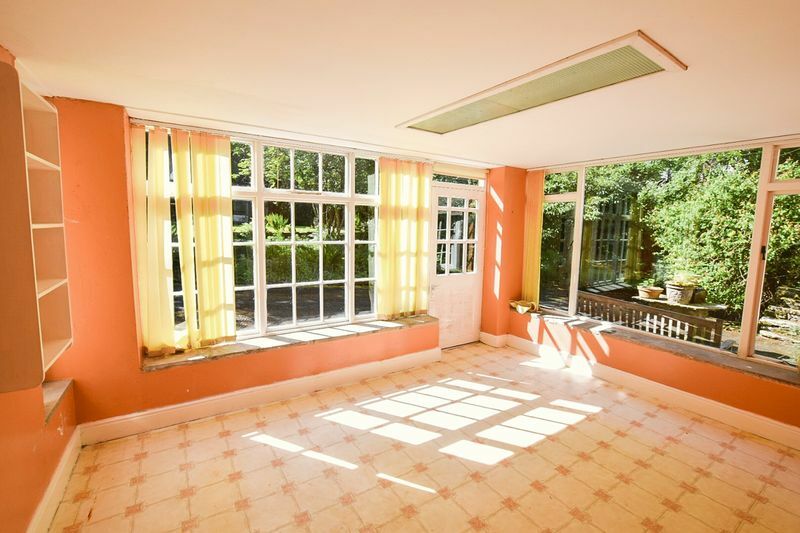 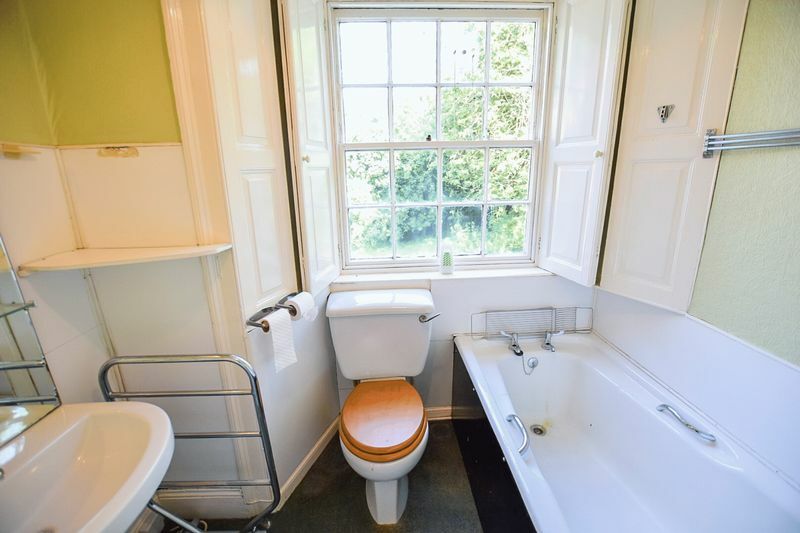 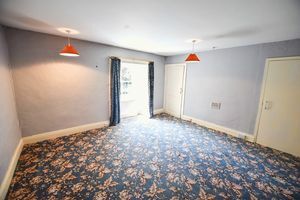 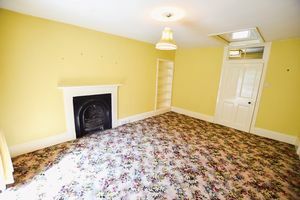 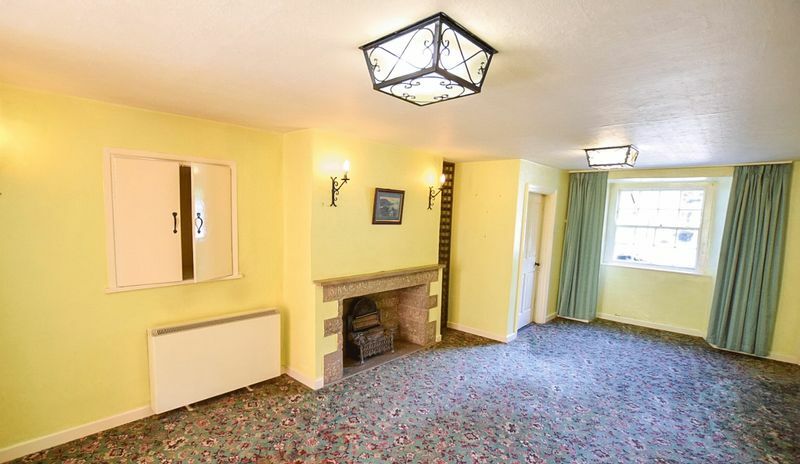 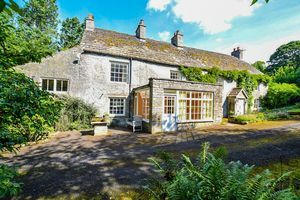 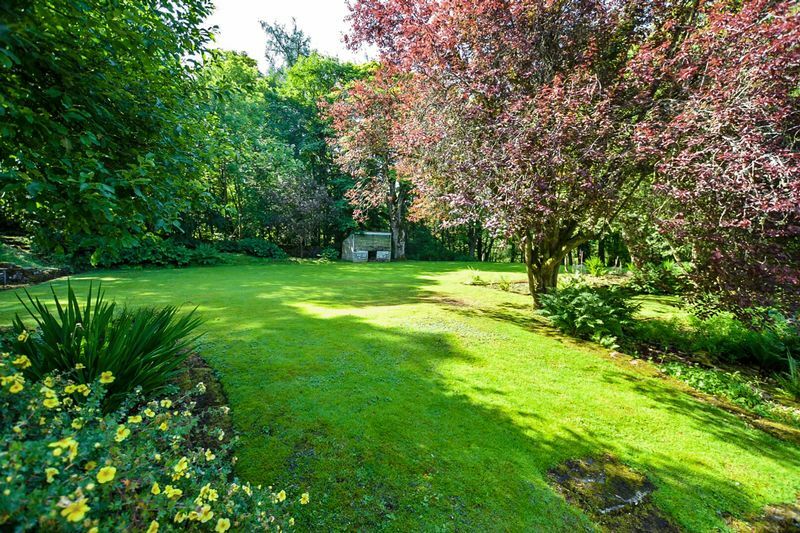 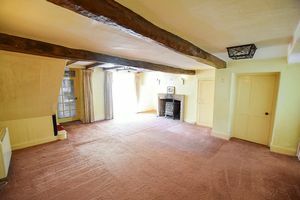 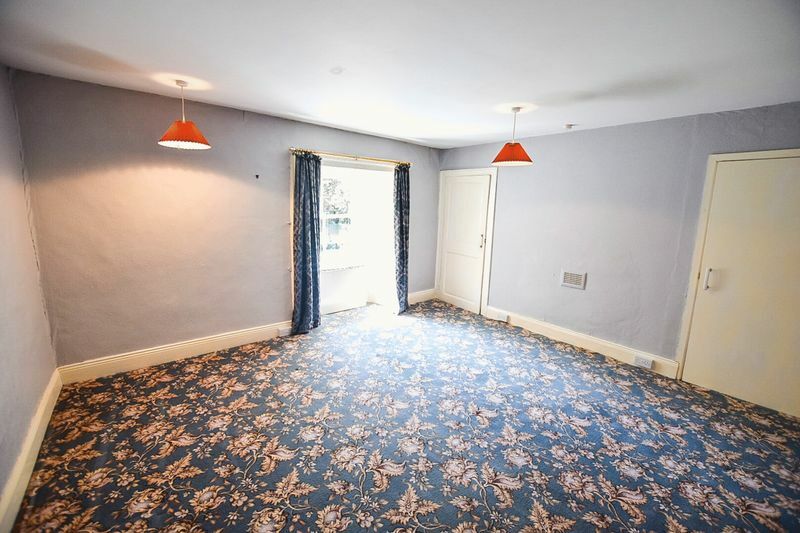 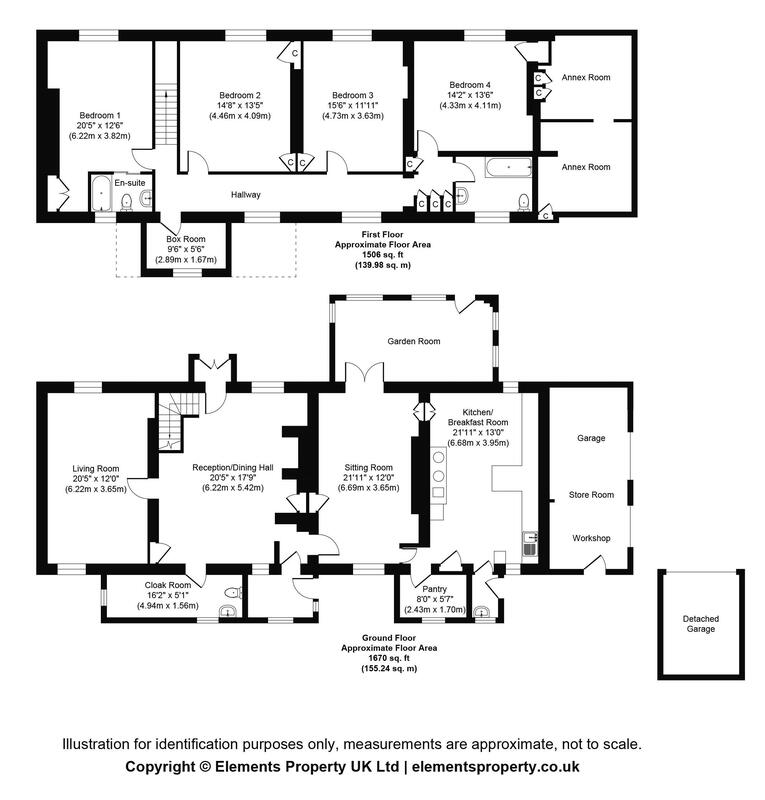 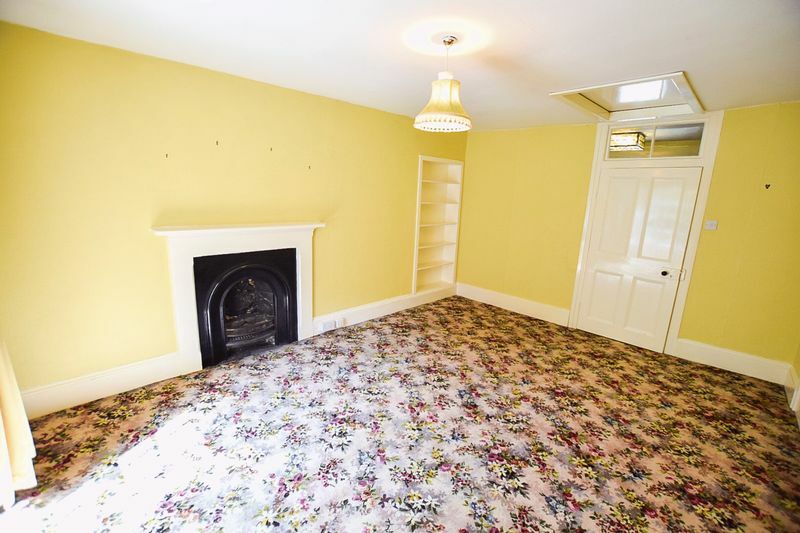 Extending in all to over 5 acres, the property is in need of overall renovation but offers superb potential for either private residential or leisure use (subject to any necessary consents). Alston is an attractive North Pennines market town ideally located for ease of access both to the North West, North East and North Lakes. It provides a wide range of local amenities including good quality local shopping and is set in glorious North Pennines countryside. 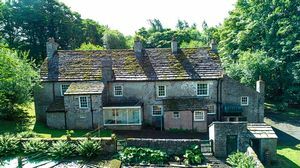 The town is steeped in history and is a popular holiday destination. 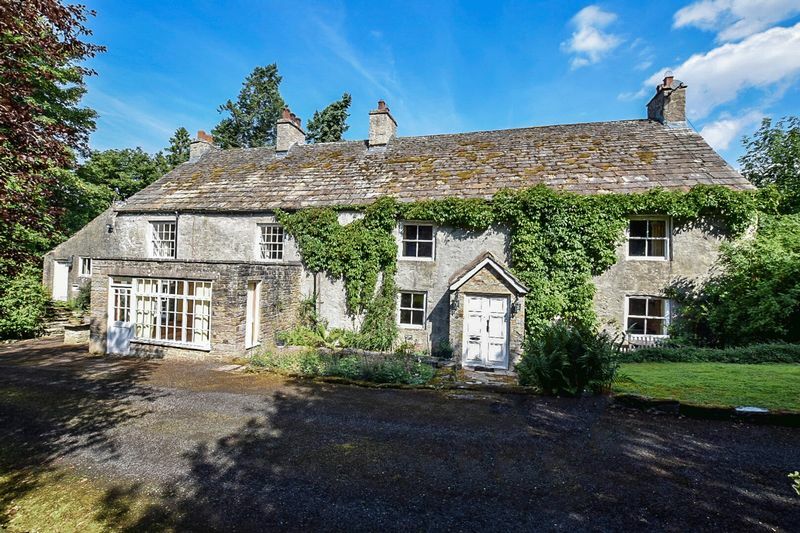 Historic manor house with 17th Century origins, standing in extensive mature grounds extending in all to over 5 acres. EPC Rating: F.